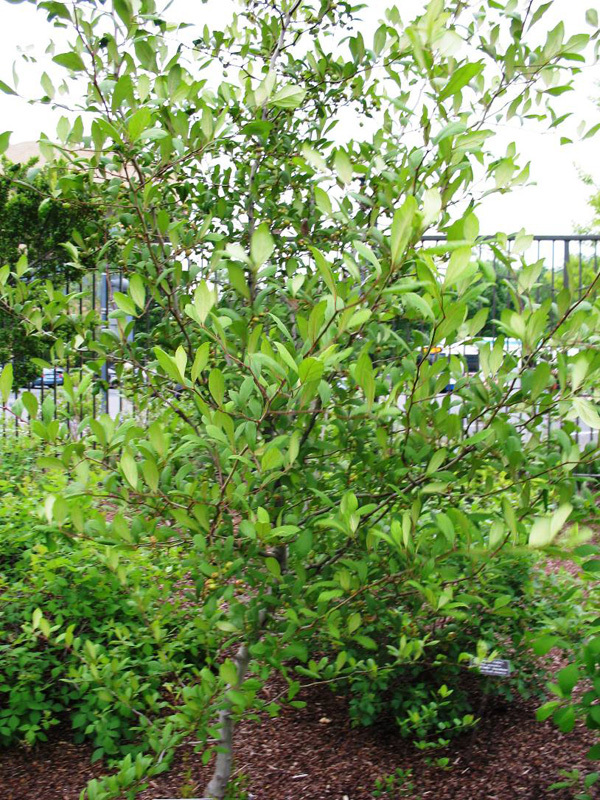 Comments: A shrub or small tree of the southeastern US that grows in low-lying or wet areas from eastern Alabama to central Florida and Virginia. Its fruit is used in making jelly. Can tolerate hig heat and humidity as well as droughts. The fruit is attacked by a fungus diseae, cedar-apple rust.